Genesis Alpha One is a gorgeous looking first-person rogue-lite game set in a near future ravaged by wars, corrupt regimes, and devastating pollution. In a last-ditch effort to save humanity, influential corporations have created the Genesis program. As the captain of a Genesis starship, you journey into uncharted space on an ultimate mission to find new homes for humanity's DNA and save the species from extinction. To do this, you will need to build and manage a space vessel, farm resources, deal with terrifying alien infestations, clone creatures, and explore a vast randomly generated universe. Running on the Unreal Engine, Genesis Alpha One features a robust base-building system that allows you to customize your vessel in ways you see fit. 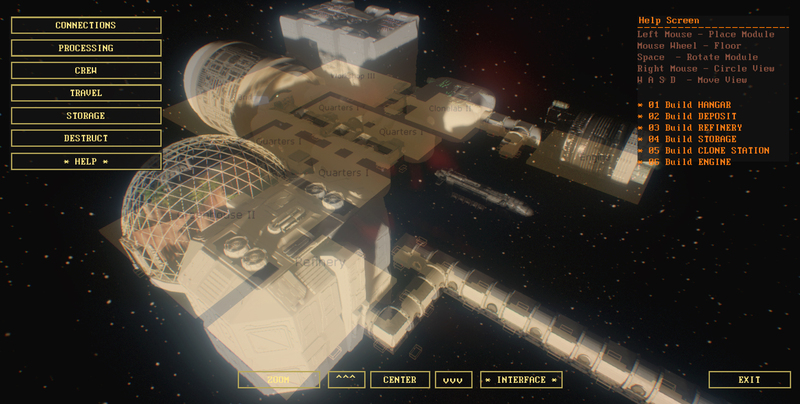 Using this vessel, you will explore a randomly generated universe where you will need to harvest resources and battle dangerous aliens when they infest your ship. 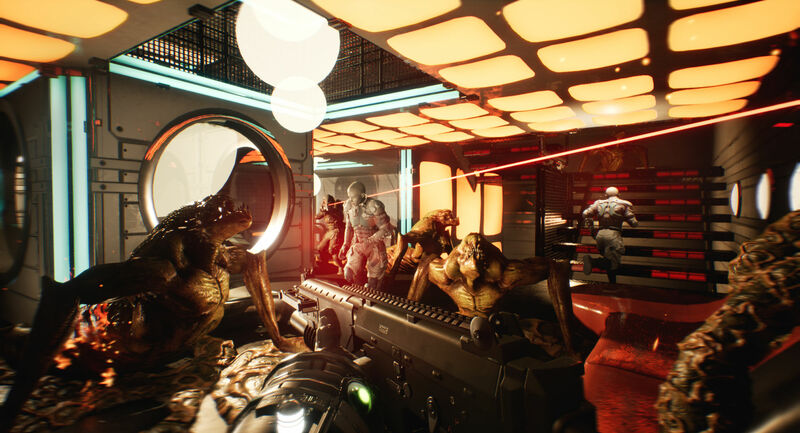 You will need to research an arsenal of weapons and defenses to keep these infestations under control. Using the cloning system, you can clone your crew members or create entirely new lifeforms with the DNA you find from aliens. Doing so will give your crew members new abilities which aid you in the defense of your ship, and allow you to explore the universe further. 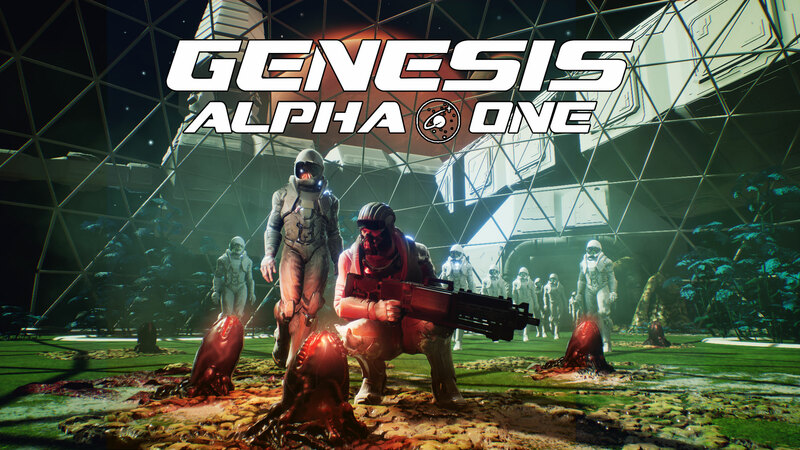 Genesis Alpha One launches today on PC, PS4, and Xbox One! 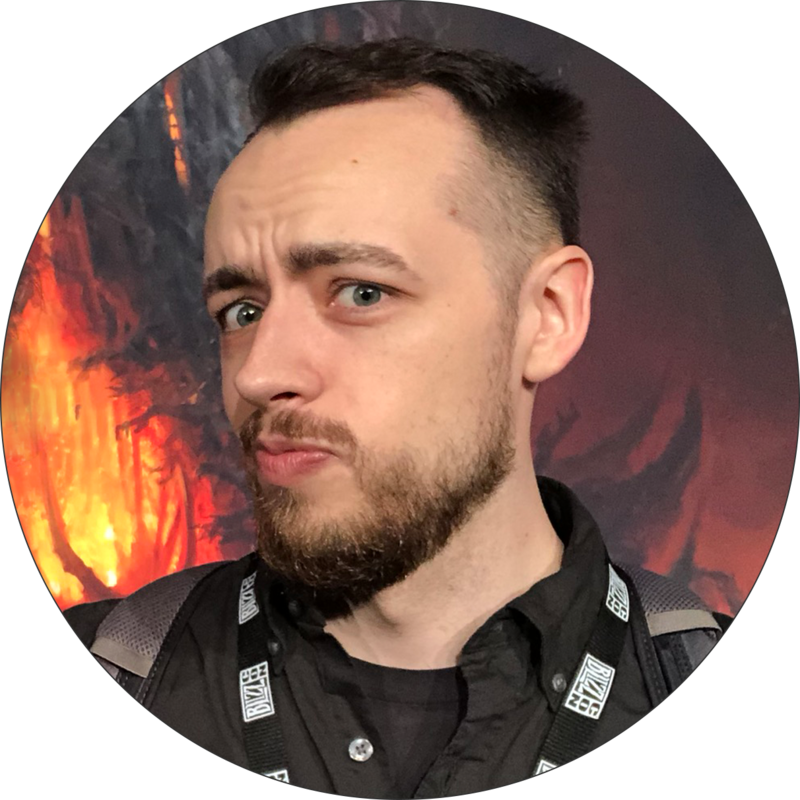 Visit our Wiki to arm yourself with more information which will aid your exploration and survival in its dangerous universe!